P-VIP lamps are high pressure mercury lamps for use in video projectors, projection televisions and other projection applications. The mercury discharge spectrum is altered through the very high operating pressure of more than 200bar, to give a dense multi-line spectrum which is ideal for projection purposes. 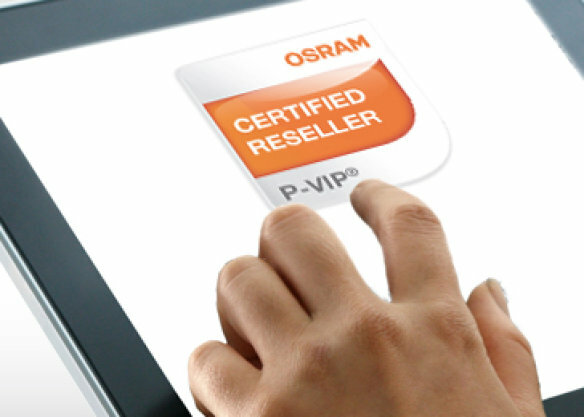 OSRAM’s Certified Reseller Program for P-VIP lamp dealers effectively helps to reduce consumer doubt about the authenticity of products purchased online. With the overwhelming number of low-priced projection lamps offered by unknown dealers, consumers often struggle to determine if a product is authentic, counterfeit, or an inferior imitation of a quality lamp. In addition to infringing on the intellectual property rights of lamp manufacturers, counterfeit or imitation lamps are often poorly constructed. Such lamps pose significant risks, including bad picture quality, projector damage, and even total projector loss. Thus, the true costs—and risks—of counterfeit P-VIP lamps are not reflected in their price tag. 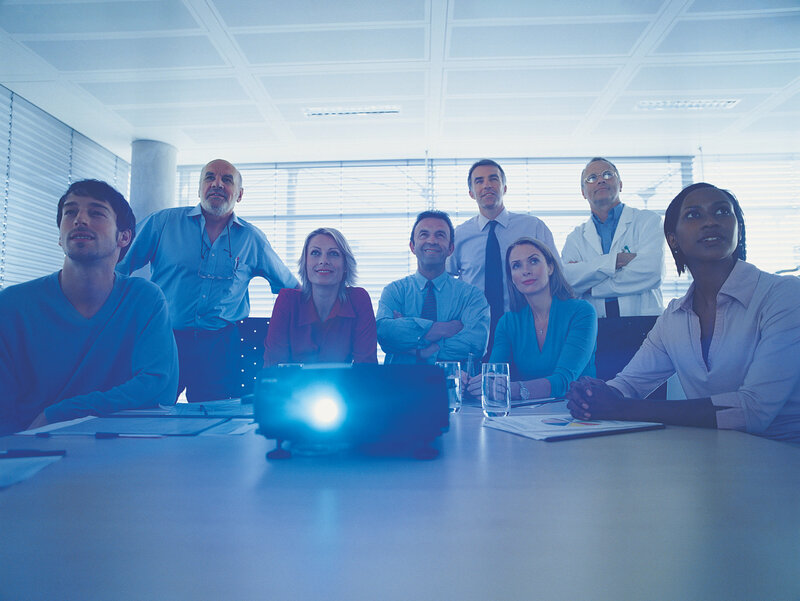 With OSRAM’s Certified Reseller Program, consumers are not exposed to the inherent risks of counterfeit P-VIP lamps and have assurances that their lamp will match their projector. This consumer confidence translates into less hesitation to complete P-VIP purchases from our Certified Reseller Program participants. Software suite for OEM to configure and control all PT-VIP and PT-SIRIUS lamp drivers during development and manufacturing process.